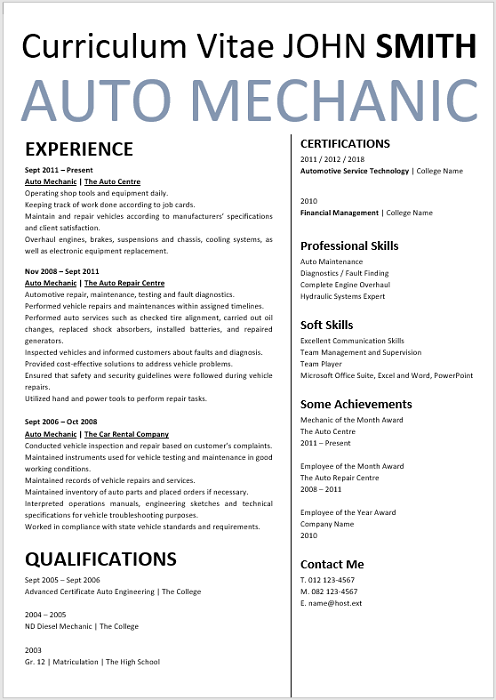 Automobile Technician Mechanic Job Duties: Keeps equipment available for use by inspecting and testing vehicles; completing preventive maintenance such as, engine tune-ups, oil changes, tire rotation and changes, wheel balancing, replacing filters. 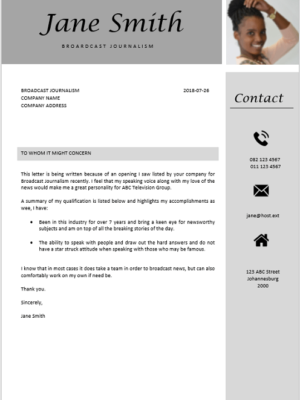 Maintains vehicle records by recording service and repairs. 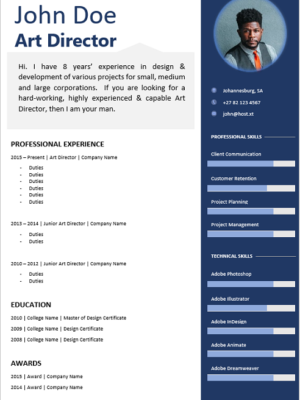 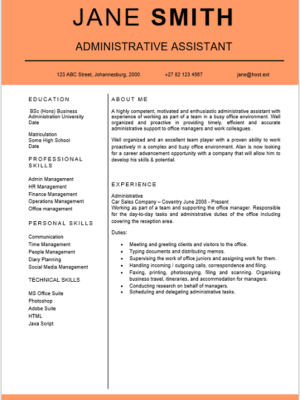 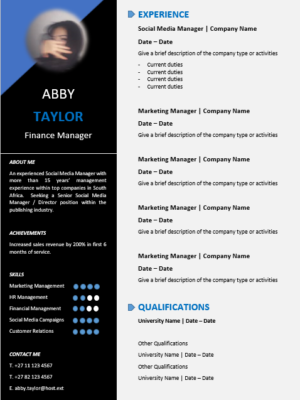 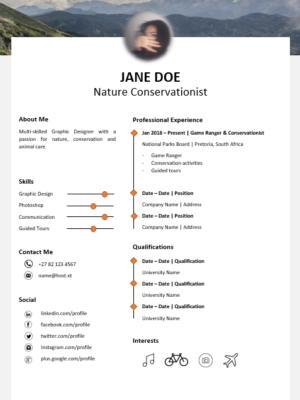 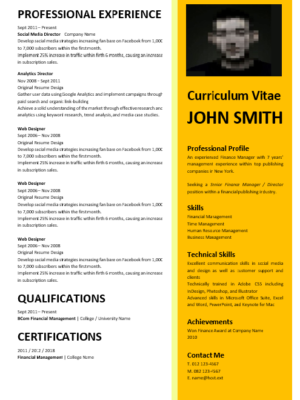 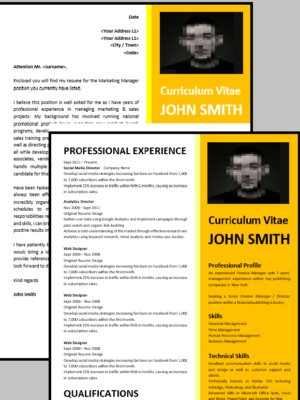 This CV is ideal for an Auto Mechanic seeking new employment or wanting to change employers. 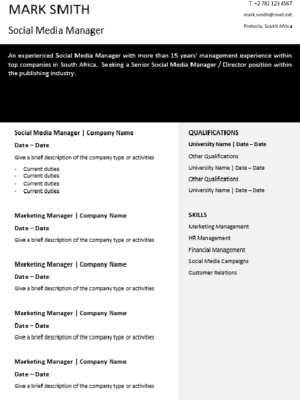 You might even want to use it to market your skills to new companies.